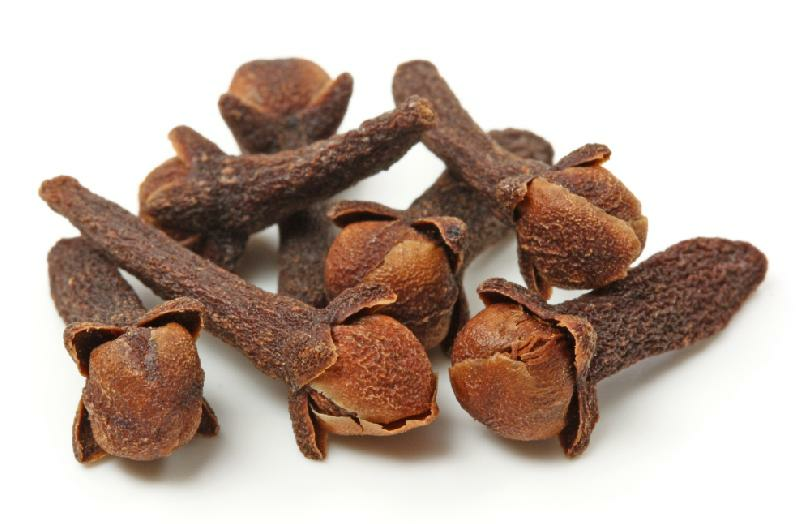 We make available premium quality Cloves which are acclaimed for their rich nutritional content. We are a trusted name in the industry, serving the customers from our base in Colombo(Sri Lanka). Each consignment of ours is packaged carefully utilizing premium packaging supplies and technologies in order to maintain the products' environment and quality during shipping and handling.